Graham Hyslop, business development manager is responsible for managing communications and developing HR Services Scotland’s growing portfolio of clients. 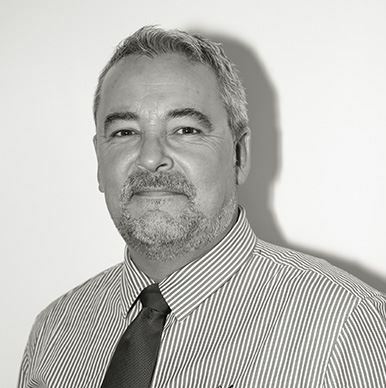 Graham Hyslop has joined the team at HR Services Scotland after working in the wholesale catering industry for the past 20 years as a Business Account Manager. Graham brings with him a high level of professionalism and attention to detail along with the ability to deal with clients at all levels. If you are interested in working with HR Services Scotland and want to arrange an appointment to discuss your business requirements, Graham can talk you through the opportunities available to your company. In his spare time Graham is a very keen fisherman and has just taken up skiing.